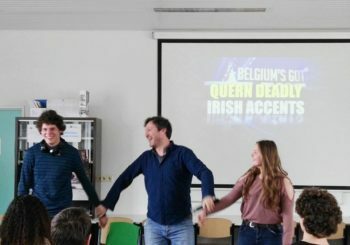 I am an Irish Stand Up Comedian who performs all over Benelux in various International comedy clubs to Expat audiences from all over the world. 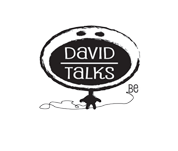 If you’re Looking for something different I also write custom jokes & songs for corporate & party entertainment. 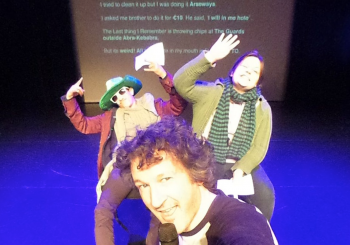 I tour Secondary Schools with my one man show ‘Expatie’. 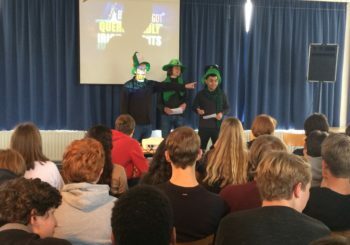 ‘Expatie’ is an interactive Stand Up Comedy show designed for Secondary Schools. 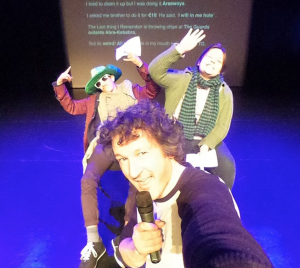 Using comedy and multimedia we begin exploring where the Irish and BeNeLux culture differ, crossover and intertwine.